No! 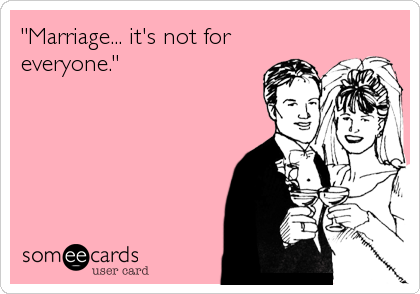 marriage is not for everyone and living single is not a curse or a disease. Women go at great lengths these days to find a male counterpart. It’s just sad because this is the problem with mostly African women. This our mentality of wanting to be married will finish us. You do not need to be married to be complete. You can be completely single- and be happy. Are you joking? People are bunkers! OMG, these pastors are having a blast sniffing naked butts for free. This is stupidity of the highest order! Both victims and the pastor! Who knows the name and place of this socalled pastor?